It is once again time to announce another winner. 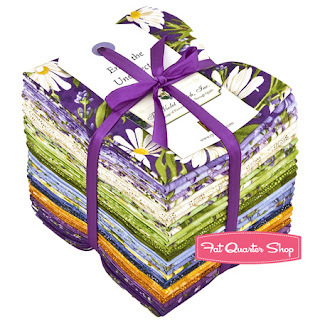 Today one lucky lady will get a Simple Pleasures Fat Quarter Bundle by Debbie Beaves from last week's blog post. "Movie night with the family." E-mail stephanie[at]fatquartershop[dot]com with your full shipping address to claim your prize.